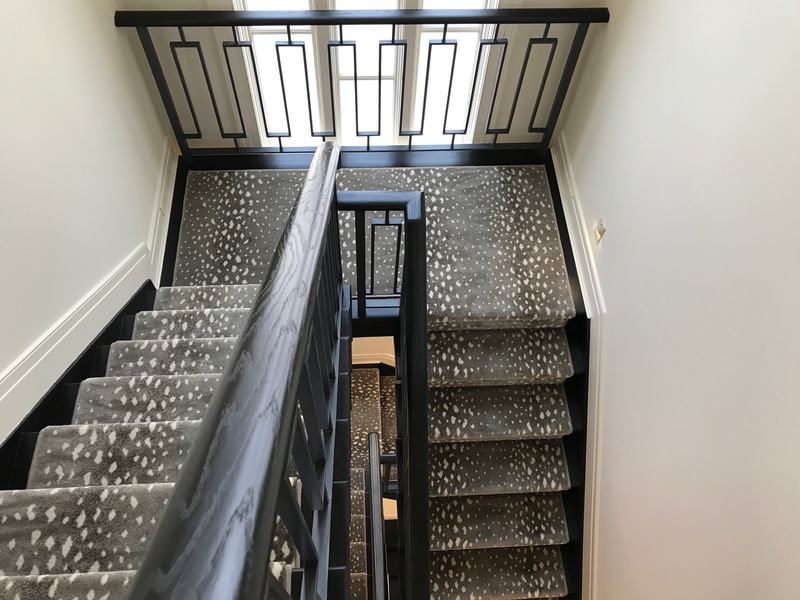 There is more to your carpet project than just the style or the color you choose. What true connoisseurs know is that the installation of that carpet can make it spectacular. Our installers are more artist and perfectionist than just carpet mechanics. We will take your project and install it to perfection.